Sliquid Naturals Silver is a pharmaceutical grade silicone personal lubricant, and is Sliquid’s Premium formulation. 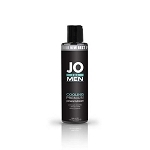 Silver is super long-lasting and 100% waterproof, and is the perfect choice for those who need a lubricant to last. 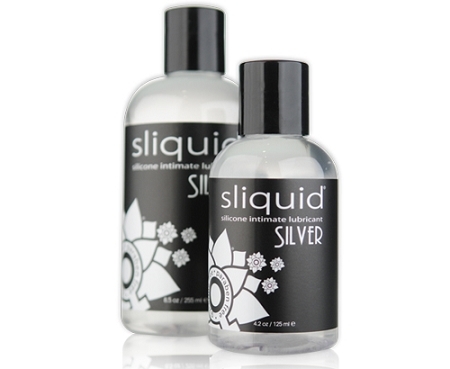 Made from an ultra concentrated blend of pharmaceutical grade silicones, Sliquid Naturals Silver will last for hours with only a few drops, and is easy to clean up with simple soap and water. All Sliquid products are formulated by sensitive women, for sensible women.